Photo facial is a non-invasive skin treatment that makes use of light-based technology to treat various pigment problems, such as brown or dark spots, sun damage, age spots and more. And any other pigment imperfections. A photo facial works by delivering various wavelengths of light, targeting specific conditions, to the epidermis. Wavelengths of light that can be harmful are blocked using filters. When the light is penetrated by the skin, it causes constriction of the blood vessels and collagen below the epidermis- reducing dark spots, sun damage, age spots and redness. The light is absorbed by the pigment imperfections and they move up and out of the skin. The sun/age spots flake off leaving the skin radiant and flawless. Photo facial is not exactly a painful procedure. However, some people may find it fairly uncomfortable. Patients might experience a sensation similar to a rubber band snapping on their skin during the process. The light emitted from the laser may be bothersome for people with light sensitivity. The duration of the photo facial depends on how many areas are being treated and how many times the aesthetician may have to go over the area. Generally, a photo facial may take about 45 minutes on the face. For the best results, three to five treatments (around four weeks apart) are generally recommended. The results provided by Photo facial get better over time. The best result can be seen after three months of the treatment. Having a proper skin care routine and protecting it from the skin is important to make the results last longer. Over exposure and sunburns can bring the freckles and sun/age spots back. A skin care routine lacking proper exfoliation can cause the dullness to return. It is recommended to get the treatment done every year for ideal results. There are not as many long-term risks related to photo facial treatments. Potential short-term side effects may include redness, minor swelling and appearance of small capillaries. However, they only last for a few hours after the treatment. In some rare cases, bleeding and blistering, hypo-pigmentation and scarring have also been reported. People with a darker skin tone, melasma or a tan should avoid getting this treatment. Since skin pigment attracts the light rays, they can cause melisma patches to get darker or darker skin tones to become discolored. 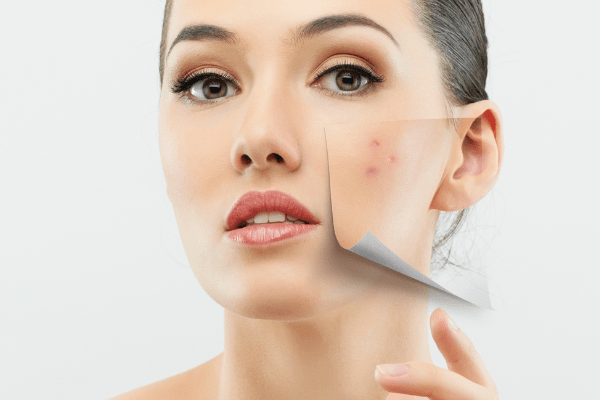 Some other factors that may require the person to avoid a Sun/Age Spot Removal photo facial treatment include skin cancer, open lesions, keloid formation and pregnancy. It is important to make the skin care specialist aware of your medical history and any medication you are on before the treatment.